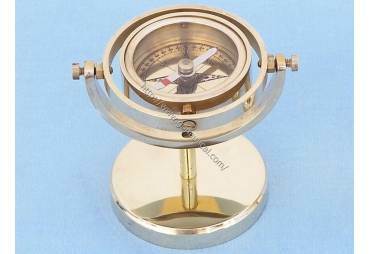 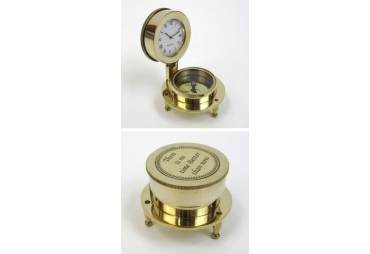 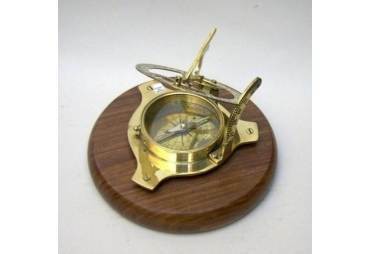 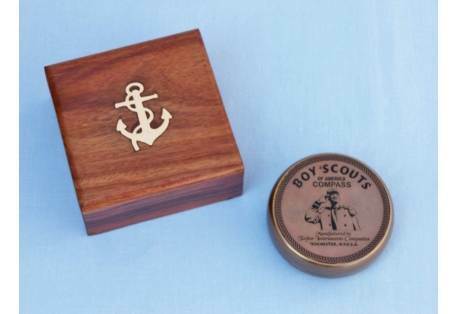 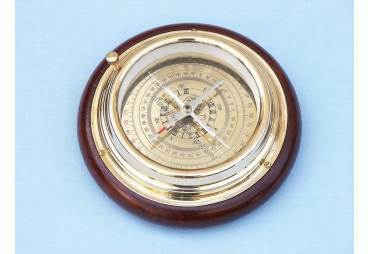 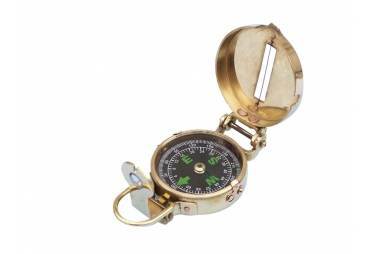 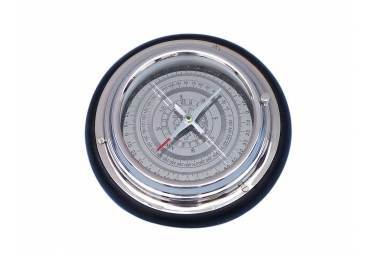 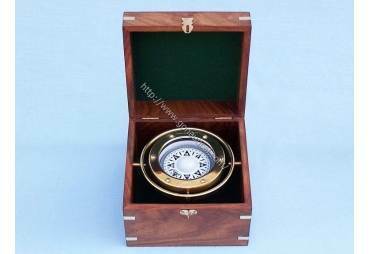 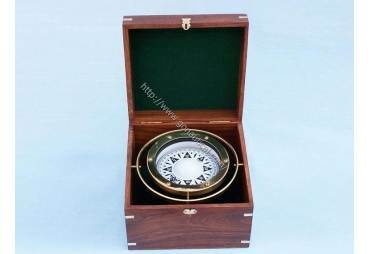 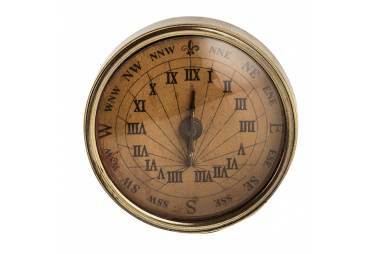 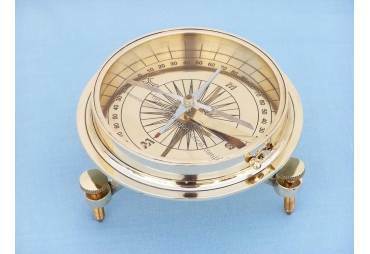 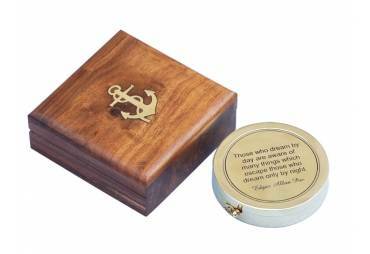 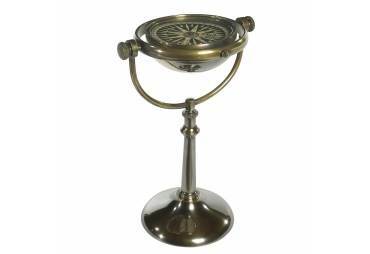 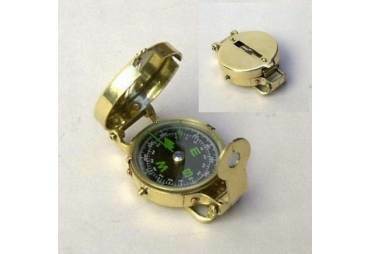 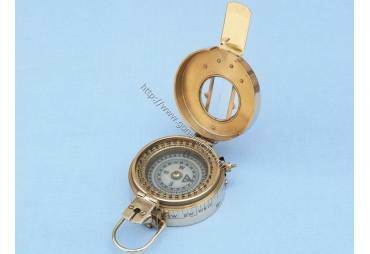 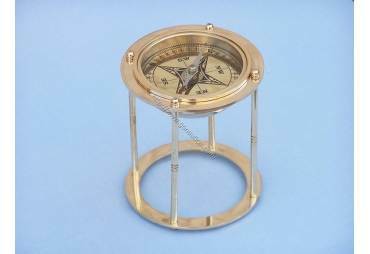 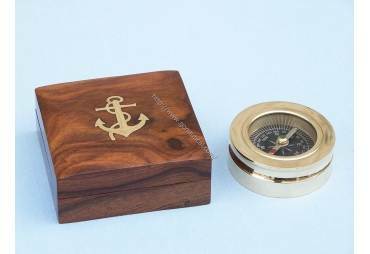 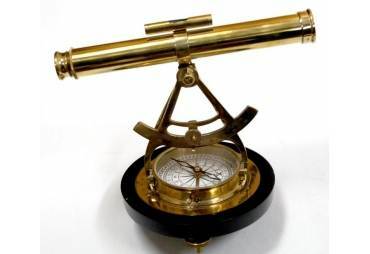 → Nautical & Coastal Decor >Compasses>Brass Boy Scout Compass w/ Box 3"
Brass Boy Scout Compass w/ Box 3"
The Hampton Nautical Brass Boy Scout Compass w/ Box 3" antique pocket compass is a polished to a mirror-like shine and is a great companion for the true navigator. 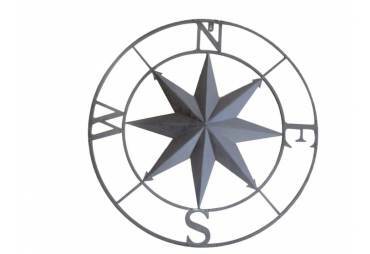 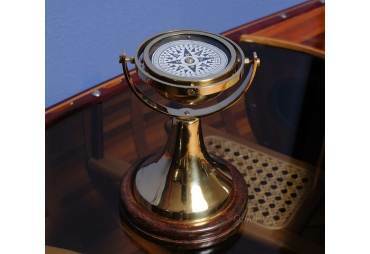 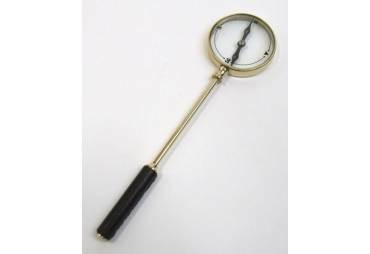 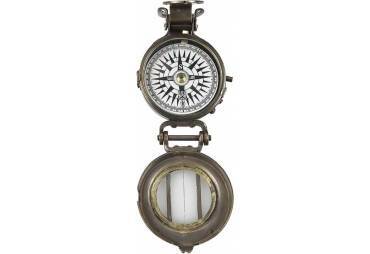 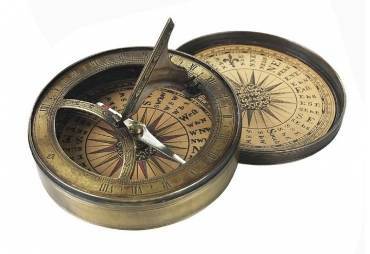 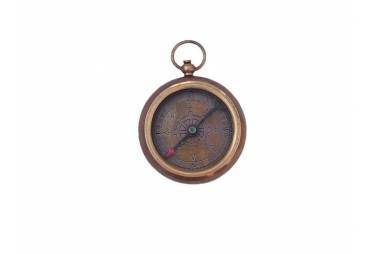 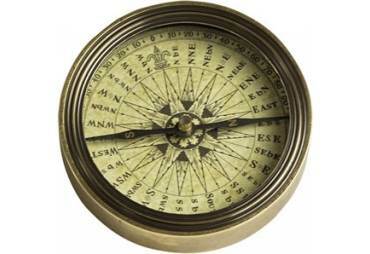 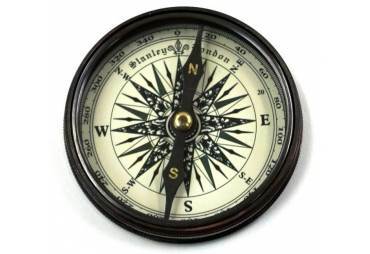 This antique compass looks just like a 100-year-old antique but with a shiny and brand new feel. 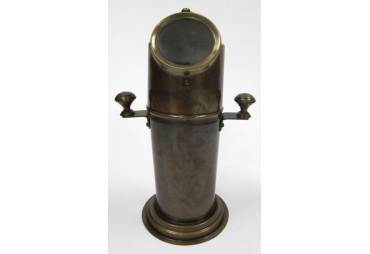 It has a brass trim and a smaller face.